Hundreds of delegates from across Africa and the world met recently at the Global Landscapes Forum in Nairobi, intent on working together to help restore land. During 29–30 August 2018, delegates from governments, donor agencies, development organizations, research institutions and the private sector convened at the Global Landscapes Forum Nairobi to align their work on restoring degraded land with the African Forest Landscape Restoration Initiative (AFR100). 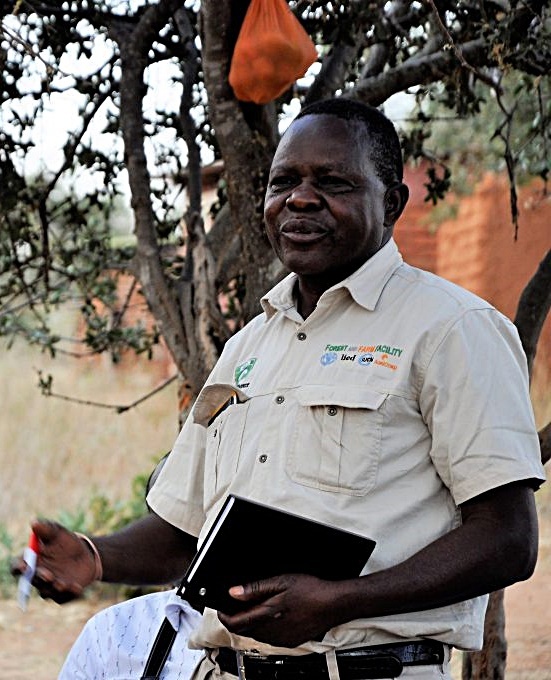 AFR100 aims to restore 100 million hectares by 2030. About 40% of land in Africa, amounting to 50 million hectares, is degraded and nearly 3 million hectares of forest are lost annually. 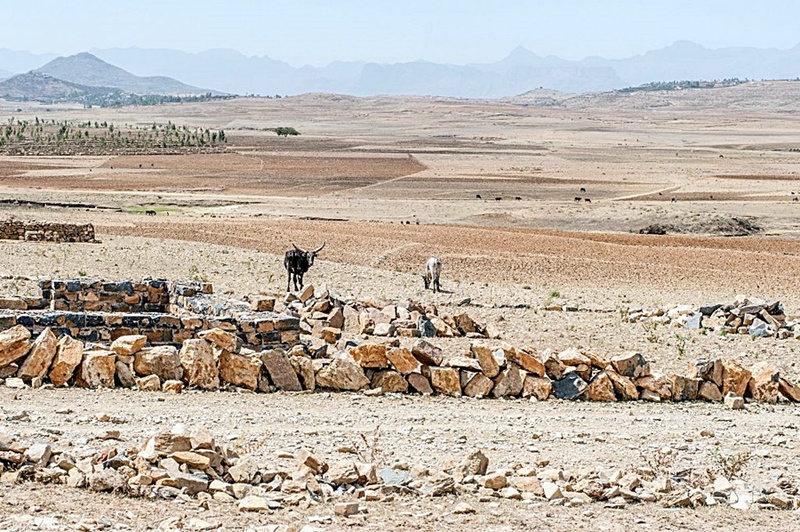 Climate change and poor land management are the primary causes of land degradation, threatening the food security and livelihoods of millions. Through restoration, degradation can be reversed and loss of forests stopped. To restore land successfully, policies and incentives for agricultural systems are needed, such as those discussed by experts at the Forum who were linked to a World Bank study, Leveraging agricultural value chains to enhance tropical tree cover and slow deforestation, highlighting six commodity value chains — beef, cocoa, coffee, oil palm, soybean and shea butter — and their impact on deforestation or restoration. “The study found that we need policies that enhance the contribution of commodities to land restoration, with a special focus on improving tree tenure for women,” said Peter Minang, head of ICRAF’s landscape governance unit. But policies without technical solutions that farmers can deploy will be ineffective. Drylands Development Programme panellists presented restoration approaches that integrated rainwater harvesting, afforestation, infrastructural development and agroforestry. Robert Kisyula, Makueni County in Kenya’s minister for Water, Irrigation and Environment, explained involvement in the Billion Dollar Business Alliance, which encourages farmers’ investment in rainwater harvesting using farm ponds. A side event at the Forum discussed how to make woodfuel value chains sustainable and ultimately help restore landscapes, improve livelihoods and achieve national climate-change commitments. In Kitui County in the drylands of eastern Kenya, efforts toward this end had already begun. “The Kitui County Assembly passed the Charcoal Act of 2014 to streamline charcoal production. The roles of charcoal producer associations, the county government and transporter associations were well defined in the Act,” explained Rachael Mwangangi, the county’s deputy director for energy. During the Landscapes Talks, Mary Njenga, a bioenergy researcher at ICRAF, explained how smallholders could enjoy many benefits from crop and tree biomass for biochar production using gasifier cooking stoves. She outlined the advantages of efficient cooking systems: reduced pressure on trees as sources of woodfuel, reduced burden for women in sourcing cooking energy and reduced risks associated with indoor smoke pollution, especially for women and children. “Adding biochar* improves soil nutrients and moisture retention, increases pH, reduces acidity and enhances micro-fauna, all of which increase crop yields. 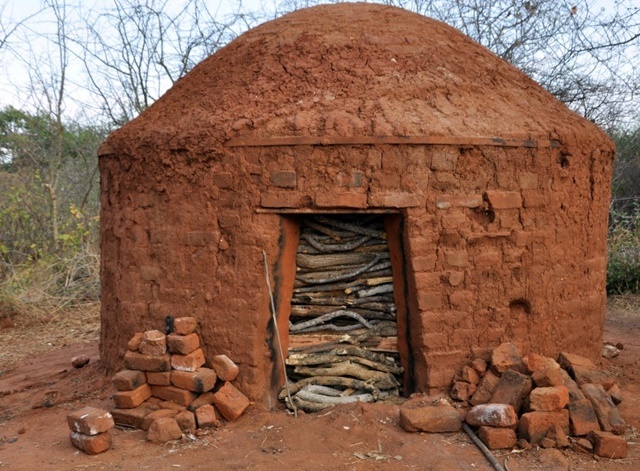 Biochar also sequesters carbon, contributing to climate-change mitigation,” said Njenga. 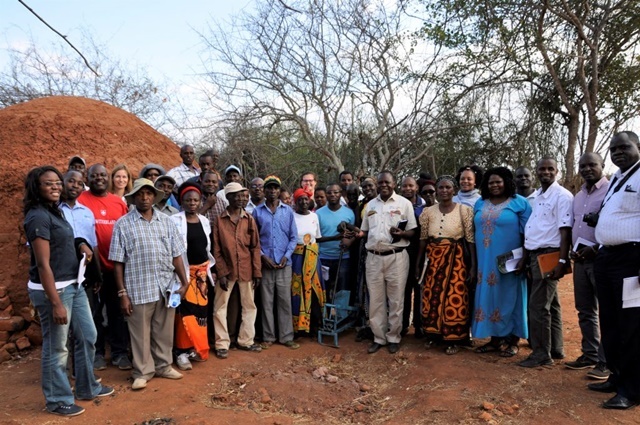 The delegation from Chomba Province in Zambia, led by His Royal Highness Chief Kenneth Siayula, put emphasis on the issues surrounding licensing of charcoal producers, charcoal production technologies and restoration efforts. The Forum’s closing plenary highlighted many solutions, particularly, agroforestry, but also raised more questions. *Biochar is charcoal used as a soil improver. It is a stable solid, rich in carbon, that can survive in soil for thousands of years. Biochar can sequester carbon, increase the fertility of acidic soils, increase productivity, and provide protection against some diseases.